Or, you can watch it On You Tube. This last part focuses on personal experience in creativity, the value of mistakes, creativity of children, the power of words, cadence, rhythm, H.T. Odum, motivation for beginners, channeling frustration, community, using influences, the unconscious, and much more. New characters are Murphy Henry, Sarah Sellari, Red Henry, Marshall Wilborn, Chris Lovelace, and David McLaughlin. 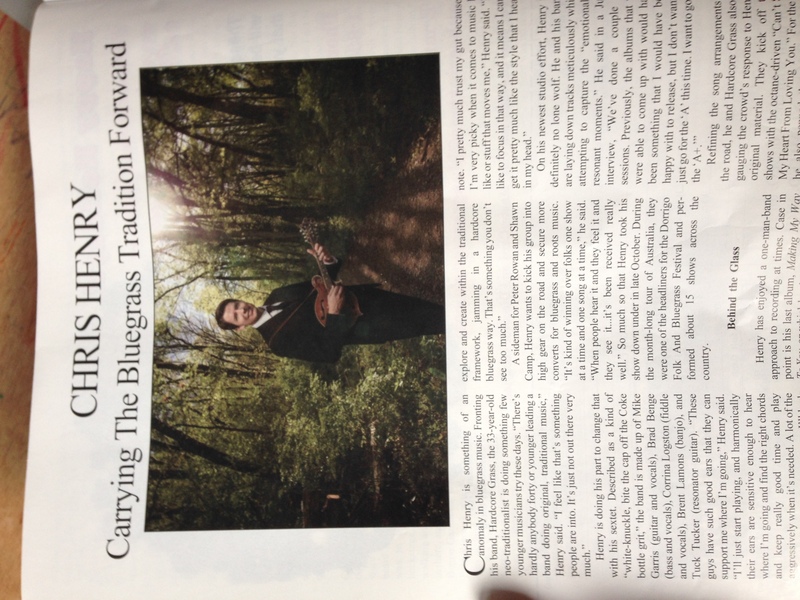 Also more great interview from Dale Crider, Peter Rowan, Grisman elder and younger, Tim O'Brien, Darrell Scott, Buddy Spicher, Amanda Contreras, Chris Scruggs, and many more. And watch out for Casey and Dalton making a brief cameo appearance - Enjoy! 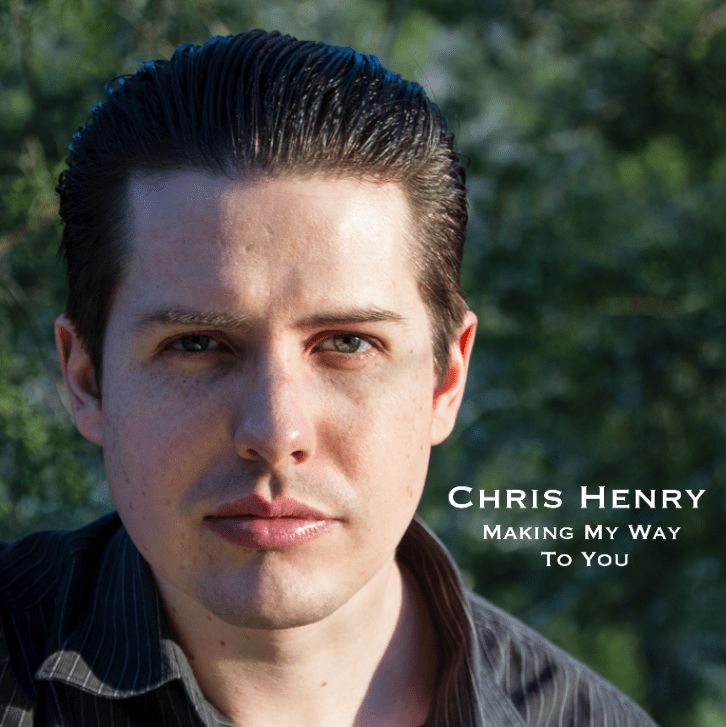 Posted in Music and Video and tagged chris henry, Formlessness into Form on January 25, 2013 by admin. 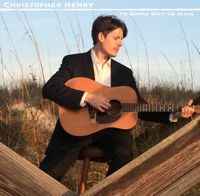 Chris’s Song IBMA Final Nominee! 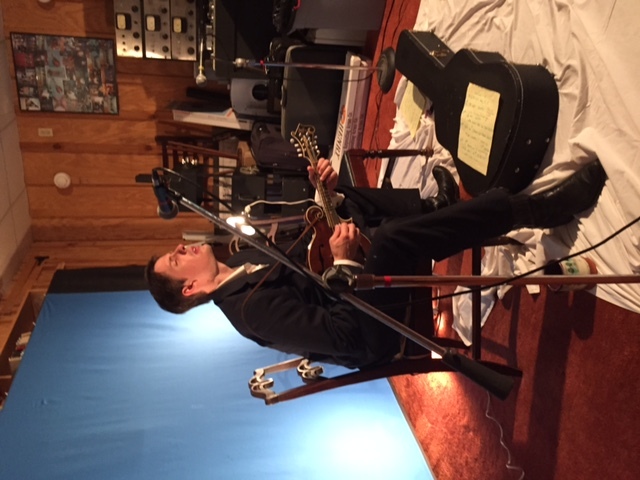 Many of you know that Chris is a top-notch mandolin and guitar player. (If I do say so myself!) But he is also an extremely gifted songwriter. He and Casey recorded a number of his songs on their CD Get Along Girl, including the aforementioned “Walkin’ West to Memphis.” (Don’t you just love the word “aforementioned”?!) He also included a bunch of his songs on his own CD, Monroe Approved. One of my favorites there is “Listen to the Lonesome Train (Boxcar Door).” He recorded that with Roland White and it is, as we say in the biz, a keeper fer sure. 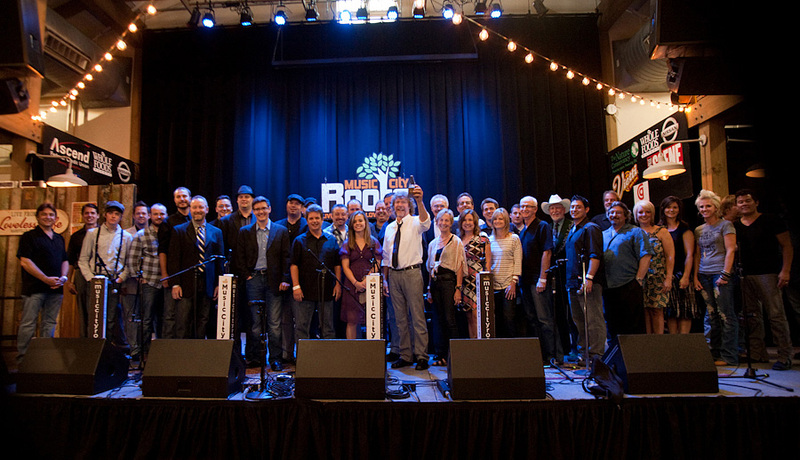 The 2011 IBMA nominees. 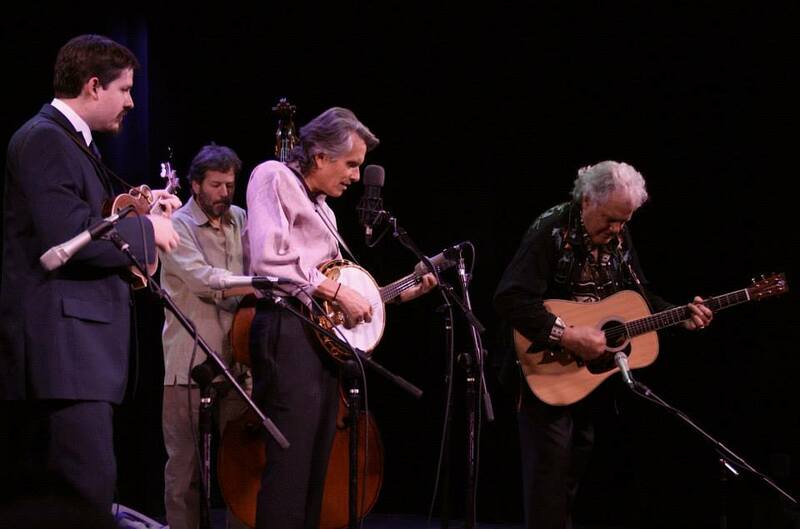 Chris is second from the left, standing next to Ronnie McCoury. Photo from the Bluegrass Blog. Whenever an event requiring a present comes along, I can almost guarantee that I will get a CD from Chris with a new song or several new songs on it. The title of one, “Maybelle’s Been a Bad Dog” is pretty self-explanatory! He’s got a project in the can now that features a lot of newly-written old country-type songs. He plays some old-school electric guitar on these (in addition to mandolin and acoustic guitar) and does some mighty fine singing. Mark was also listening to the radio on his way to the lesson. Since Logan is going off to college Friday (Virginia Tech) I had arranged with Mark to turn his lesson (my last one of the night) into a jam session and had invited Logan and Bob Van to come pick. As soon as Mark walked in he said he’d heard about Chris’s song on the radio too. He had had the classic bluegrass response. He said, “I ran off the road!” That usually happens when a banjo picker hears Earl on the radio for the first time, so Chris was in pretty good company! I was in pretty good company, too, sitting there picking with Mark, and Bob, and Logan while basking in the glow of being a proud mother. We hoisted a few Corona’s in honor of Chris (Not Logan! He has to wait till college!) and proceeded to pick till about 10:00. But the story of that jam will have to wait till another time. I was nice to be with bluegrass folks who understood what a great moment it was for Chris to have a song nominated for Song of the Year. So, big CONGRATULATIONS to Chris, my fav-o-rite songwriter! And you can bet Red and Casey and I will be there at the Awards Show in September, hoping for Chris to win a Song of the Year trophy, but proud of him no matter what! Yeehaw! 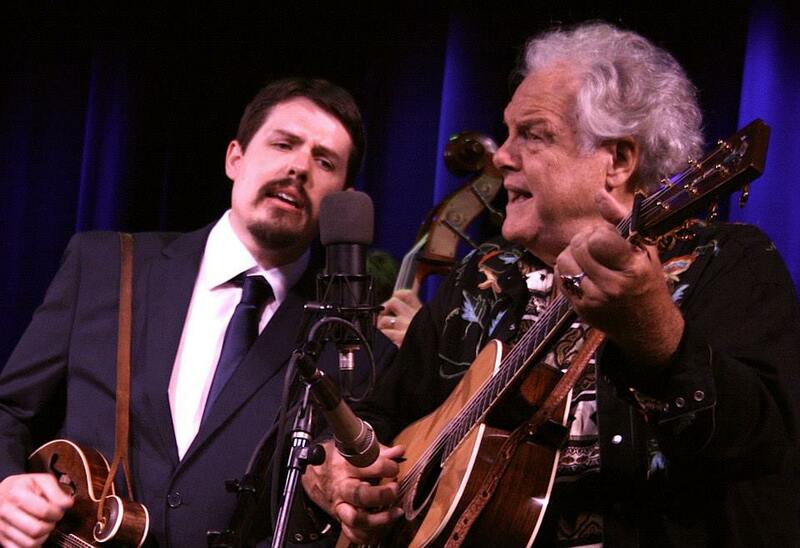 Posted in By Murphy and tagged chris henry, ibma awards, walkin' west to memphis on August 18, 2011 by Murphy Henry.